US Representative Tulsi Gabbard (HI-02) today announced she plans to run for president in 2020 during an interview that is scheduled to air Saturday on CNN’s The Van Jones Show, according to a CNN report. PC: Rep. Tulsi Gabbard. File image April 2017. The 37-year-old Hawaiʻi Democrat and fourth term congresswoman reportedly affirmed her plans on the CNN program. The interview is set to air at (2 p.m. Saturday Hawaiʻi time) 7 p.m. Eastern Time, according to the CNN web post. A clip of her announcement is already posted on the network’s website, in which she says a formal announcement will be coming within the next week. Rumors of her run for president have circulated in recent months. 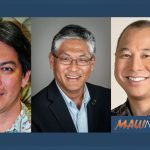 The Congresswoman from Hawaiʻi and Iraq war veteran discussed the possibility during a podcast interview with Joe Rogan in September. 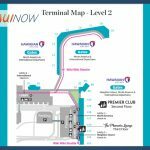 At the time, she said she was focused on her home, Hawaiʻi; but she did not not directly answer Rogan’s inquiry with a yes or no, of if she had considered a run, saying instead that others had been urging her to take it into consideration. 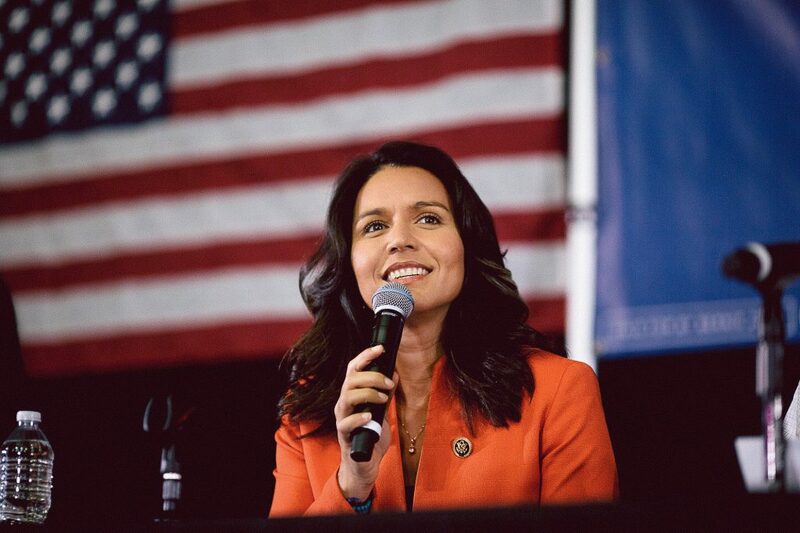 Congresswoman Gabbard was elected to the Hawai‘i State Legislature in 2002 when she was 21 years old, becoming the youngest person ever elected in the state, according to her online bio. A year later, she joined the Hawai‘i Army National Guard; and in 2004, she volunteered to deploy, becoming the first state official to voluntarily step down from public office to serve in a war zone. 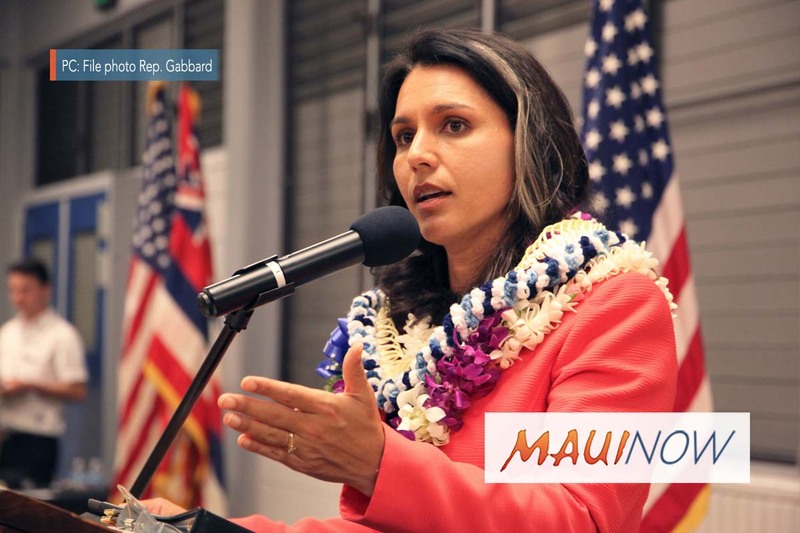 Gabbard was elected in 2012 to the US House, serving Hawaiʻi’s 2nd District.